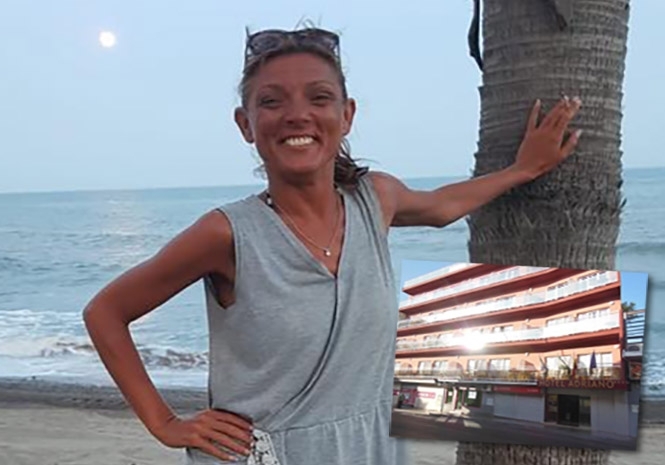 AN ANXIOUS family have been reunited this afternoon (Friday) after they issued a public appeal to find Marie McManus who vanished almost seven weeks ago on Spain’s Costa del Sol. to circulate Marie’s details to help find her. Marie McManus had used her credit card to pay for a hotel in Torremolinos on July 8 – and the card was last used on July 11 in the same holiday resort town. 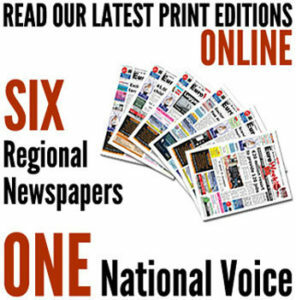 The Euro Weekly News was the first newspaper to break the story a week and this afternoon (Friday) we can reveal she has been located. A source close to the family told us, “Her mum and brother flew to Spain yesterday after a tip off and she was exactly where someone said they seen her. 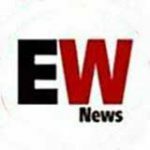 Only a few days ago the EWN was told, “I have seen an appeal for information on Marie. I’m pretty sure I saw Marie sat outside Fuengirola train station on Saturday afternoon (25.08.2018) with a white dog (maybe chihuahua cross). “I overheard the lady call the dog Jack. She had a green top on with shorts.